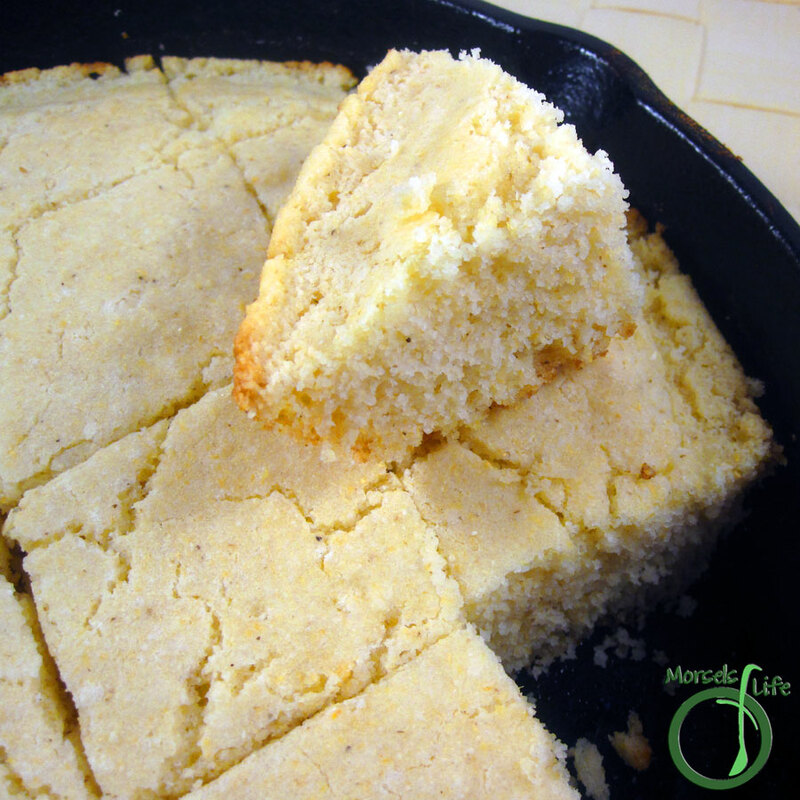 A Southern style cornbread baked in a cast iron skillet. For this month's SRC, I got to choose a recipe from Miz Helen's Country Cottage. She's got lots of country and comfort foods, so I wasn't quite sure where to begin! After going over many, many recipes, I finally narrowed it down to Strawberry Jalapeno Muffins, Baby Bella Bites, and Cornbread. From there, I picked this recipe. Her grandma gave her the recipe, so you know it's good. After all, what kind of grandma passes down a bad recipe? Certainly not Miz Helen's! I also liked how the cornbread was baked in her grandma's skillet. I've only made a Creamed Corn Cornbread in my cast iron skillet, and I wanted to try a more traditional cornbread this time around. What's your favorite recipe passed down from grandma? Form Wet Team by mixing milk and egg. 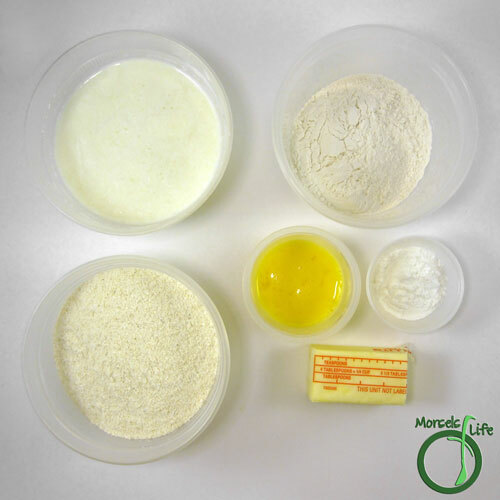 Form Dry Team by combining corn meal, flour, baking powder, and 2 tablespoons butter. Cut butter into Dry Team. Combine Dry Team and Wet Team. 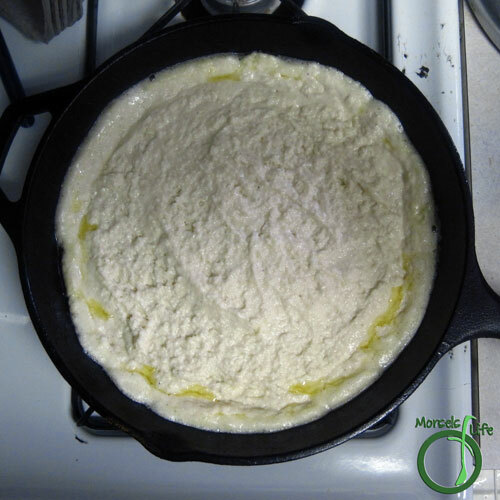 Carefully remove cast iron skillet from oven and melt remaining 2 tablespoons of butter. 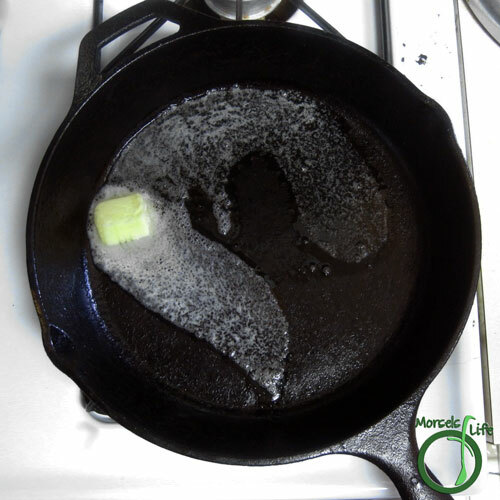 Make sure butter coats entire bottom surface of cast iron skillet. 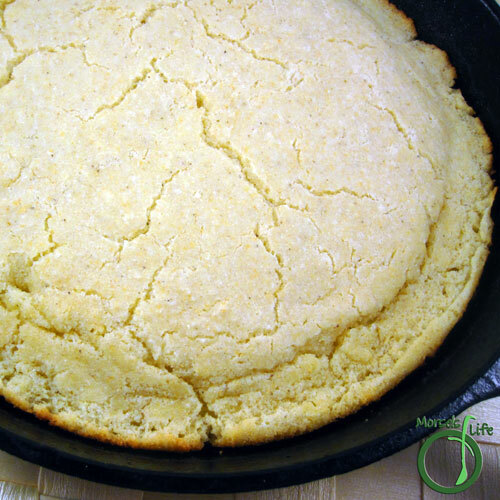 Pour cornbread batter into cast iron skillet. Bake at 425F for 15-20 minutes. 2. 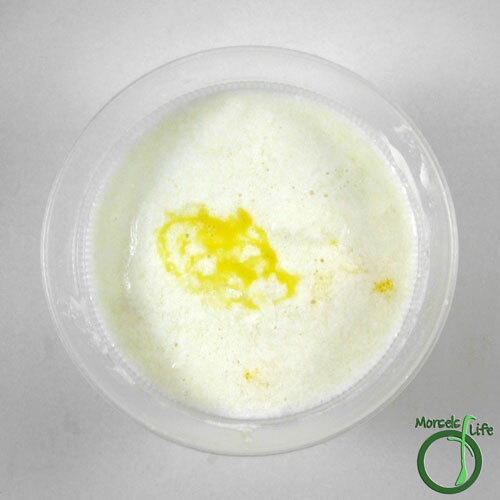 Form Wet Team by mixing milk and egg. 3. 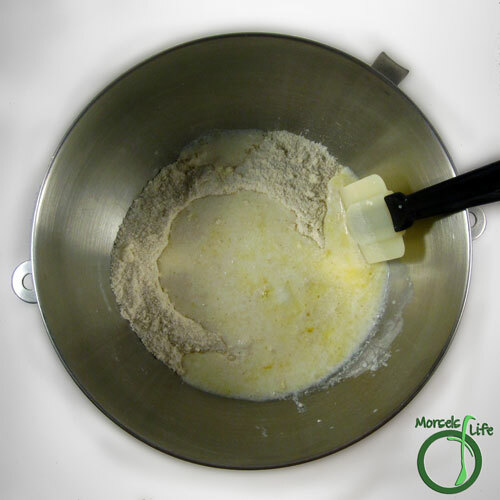 Form Dry Team by combining corn meal, flour, baking powder, and 2 tablespoons butter. 4. Cut butter into Dry Team. 5. Combine Dry Team and Wet Team. 6. 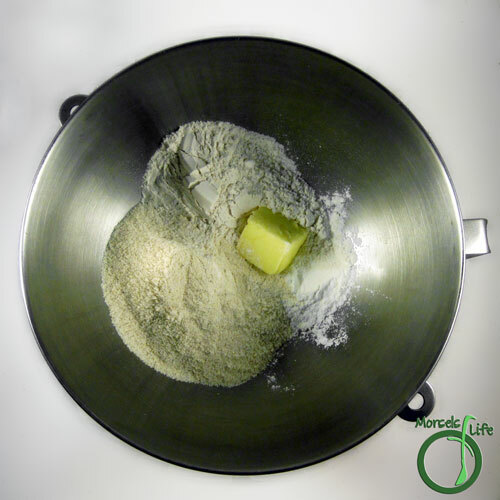 Carefully remove cast iron skillet from oven and melt remaining 2 tablespoons of butter. 7. 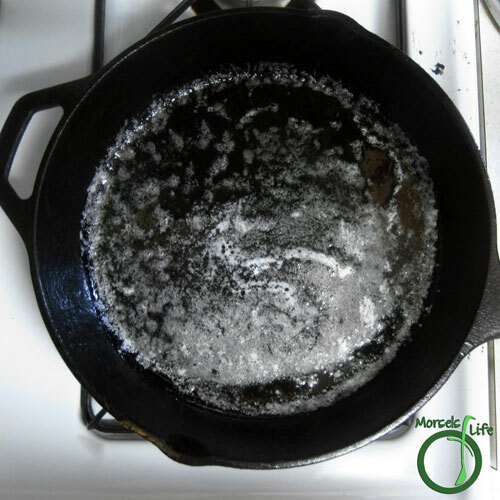 Make sure butter coats entire bottom surface of cast iron skillet. 8. 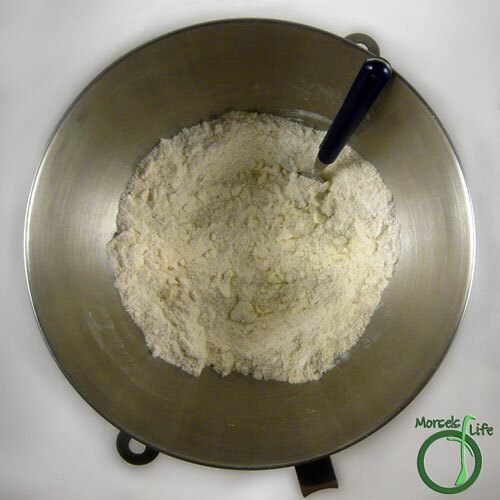 Pour cornbread batter into cast iron skillet. 9. Bake at 425F for 15-20 minutes. This looks great!! I don't have a cast iron skillet, but could I bake it in something different? It should still work, right? I love baking cornbread in my cast iron skillet....soooooo good. A couple of my favorite recipes from my grandma are divinity, peanut brittle, and chocolate syrup. Miz Helen has some great recipes! This cornbread looks great. I love using my cast iron skillet but I do love corn bread more. Miz Helen makes good food and so do you. Gotta love recipes passed down for generations! Great SRC choice! Your Cornbread turned out really good and I am glad that you enjoyed the recipe. A good iron skillet always makes it better. Great cooking with you in Group B! Oh my gosh, that cornbread looks delicious and so classic and authentic - great choice! Sounds like your grandma is quite a candymaker! :) You know it's good when it's been passed down generations! Looks like we both like using cast iron skillets. :) Your version of the skillet chicken nachos look fantastic!